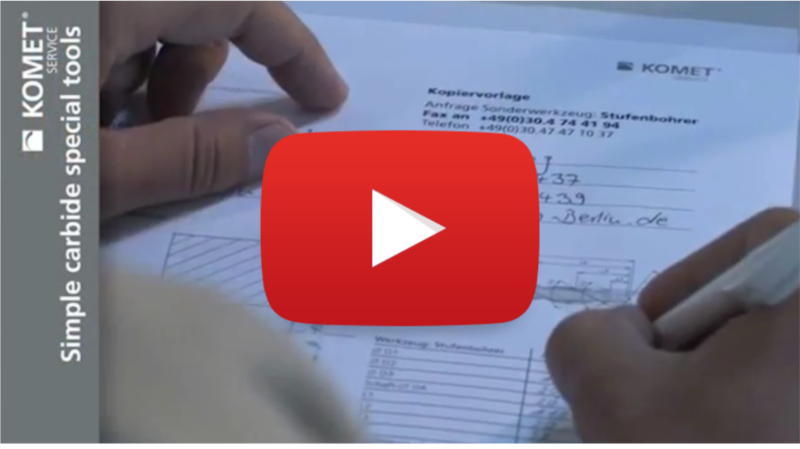 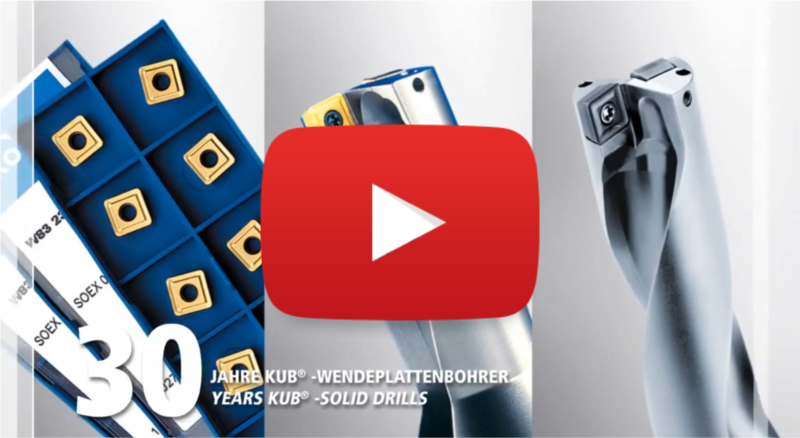 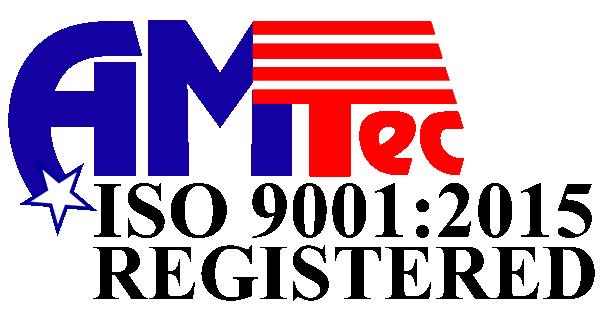 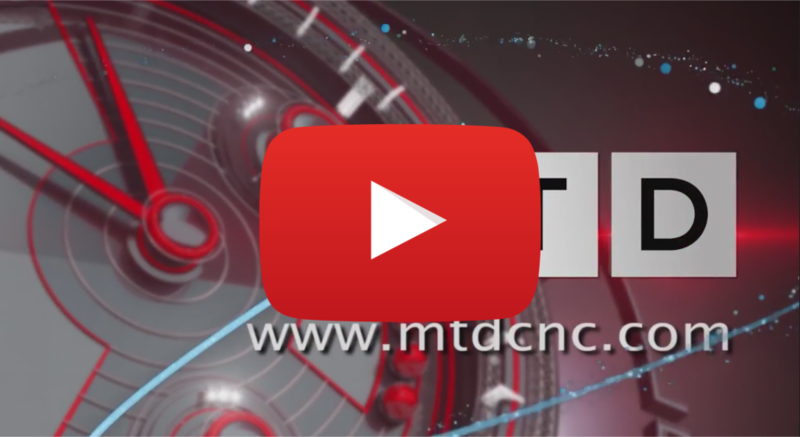 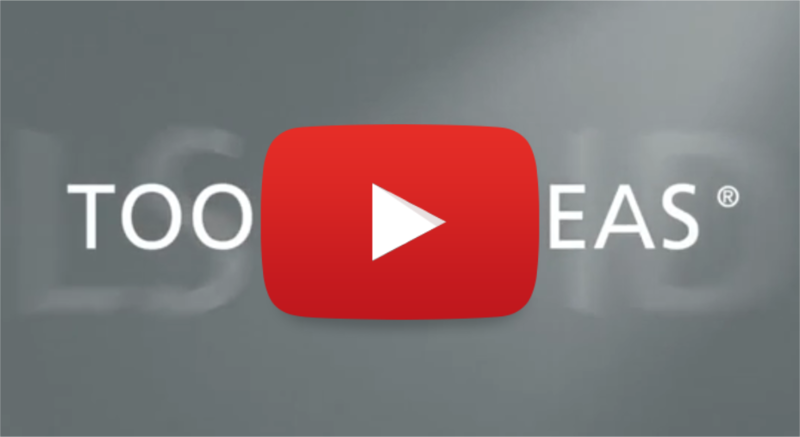 A global leader for highly engineered metalworking tools and tooling systems for hole making, the KOMET GROUP offers you a program of special solid carbide tools manufactured to meet your requirements. 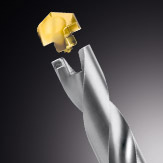 Ekstrom Carlson and KOMET special solid carbide tools program is also backed by the tool refurbishment services offered by Ekstrom Carlson. 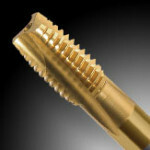 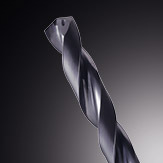 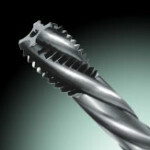 These patented drill thread milling cutters produce a complete thread, including core hole and chamfer, in only one pass. This requires a CNC machine or a machining center with helical interpolation. A complete portfolio of Solid carbide, HSSE and HSSE Powdered Metal machine taps is available in a selection of coatings and for all thread sizes. 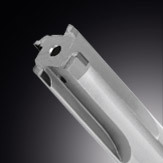 HSSE taps can be universally used for almost all materials while solid carbide taps in finest grain quality ensure maximum tool life. 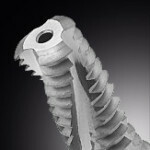 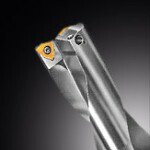 In addition to HSSE and HSSE Powdered Metal tools from BASS, solid carbide roll form taps are available from JEL®. 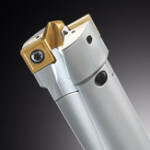 The latter also features the MOREX R HSSE roll form taps with brazed carbide strips. 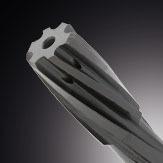 They provide unmatched performance, especially on transfer lines, as the flexible tool body compensates for small misalignment while the carbide strips provide rigidity. 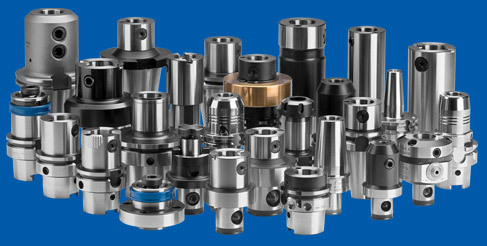 In addition to high-precision machining, there is a wide range of applications for KomDrive® facing heads, such as recessing, process turning or back chamfering. 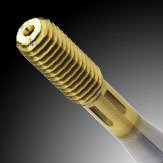 The area of application extends from premachining to the process turning of complex contours. 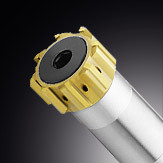 For performance improvement, they can be operated at high speeds, without making any concessions in terms of precision or service life. 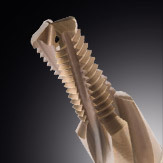 A common feature of all KomDrive® facing heads is that the slides of the facing heads are actuated mechanically through precision ground serrated rack components designed with maximum engagement of the teeth. 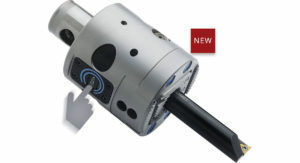 The radial stroke is limited through fine adjustable internal stops. 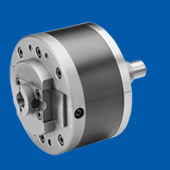 In contrast to conventional facing heads, the NC-facing head rotation is driven by a central drive spindle. 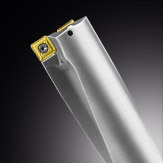 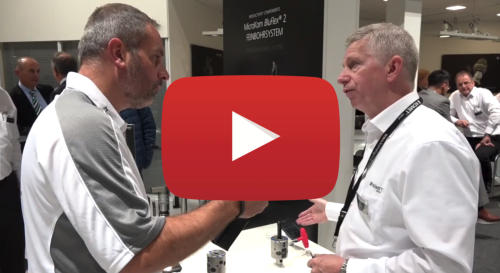 Besides its peerlessly innovative qualities and unparalleled precision, the second, completely redesigned version of our KOMET MicroKom BluFlex® system boasts a sophisticated, extremely high-contrast OLED display and is exceptionally easy to use.